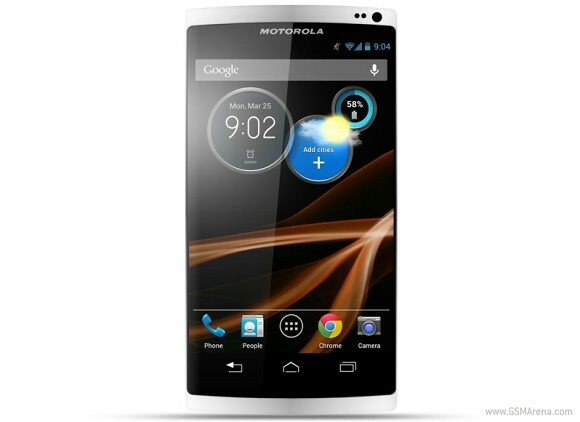 Motorola's upcoming Moto X flagship smartphone got officially confirmed by the company's CEO Dennis Woodside. The upcoming handset from the reinvented, Google-owned Motorola will be the first smartphone to be assembled in the United States. US versions of the Moto X will be assembled in a former Nokia plant in Fort Worth, Texas. Motorola's global network of operations will not change - the company will continue to manufacture devices in Brazil and China through its partner Flextronics. Curiously, Motorola didn't reveal any details on the specs, or images of the Moto X (the render above is from a previous leak). Dennis Woodside however, confirmed that the upcoming flagship will be broadly distributed across numerous carriers. Not a game changer, but looks promising. I just hope they won't use pentile matrix on this one.